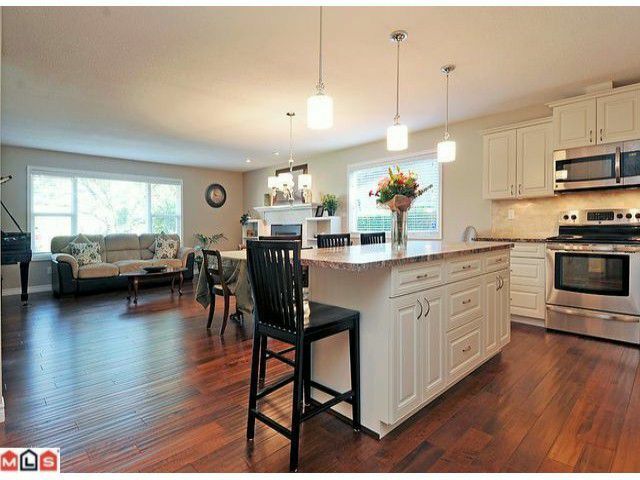 Sparkling clean & updated home in Eagle Heights. 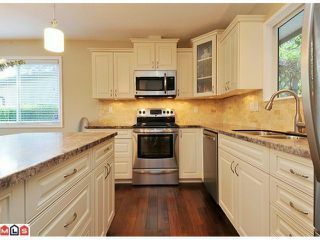 Open great room concept with brand new kitchen boasting a large island, new cabinets & counters, stainless appliances, recessed lighting, and engineered hardwood floors. 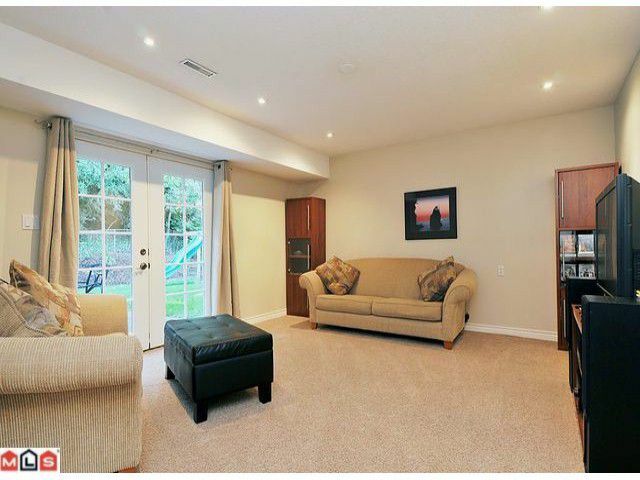 Master bedroom with ensuite upstairs, as well as 3 additional bedrooms. 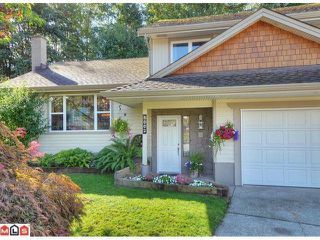 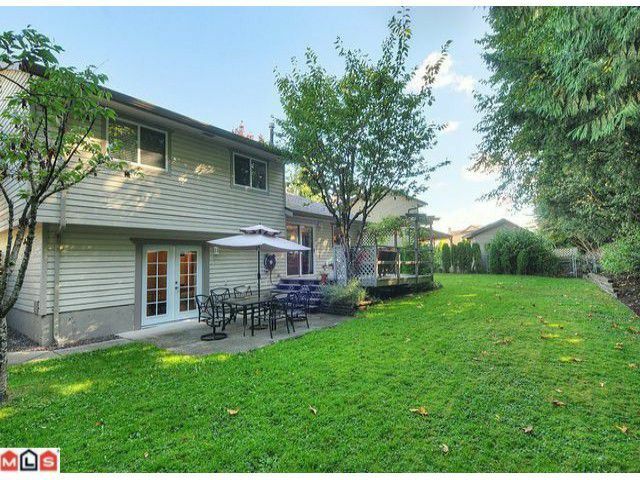 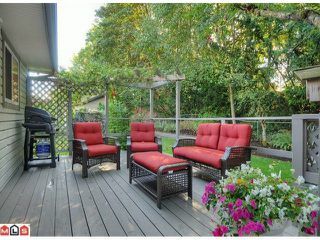 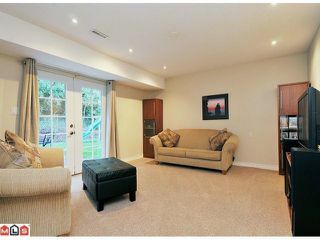 Rec room on lower floor with French doors leading to a rear deck & out to a large, private, lovingly cared for backyard. Kitchen also with separate access to deck. 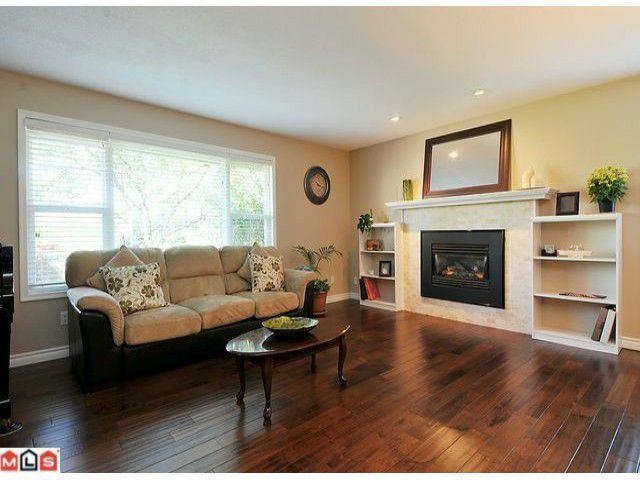 Extras include updated windows, 7 yr old roof, new landscaping, newer furnace & HWT. Crawl space and 16 x 10 shed provide ample storage. 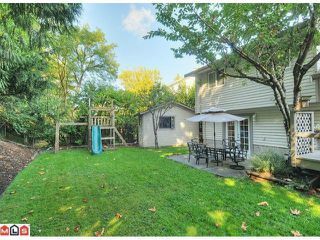 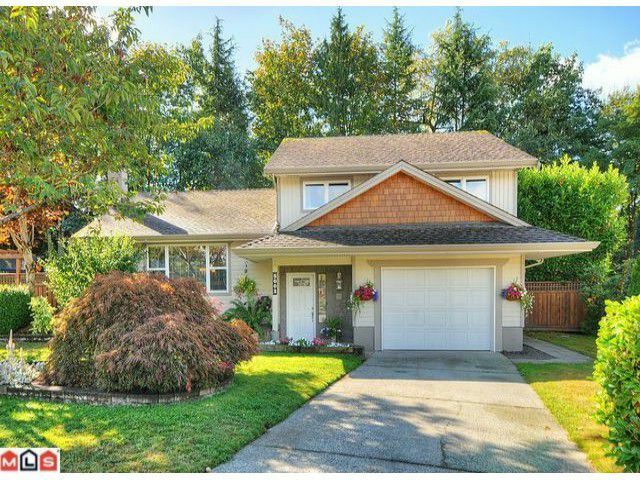 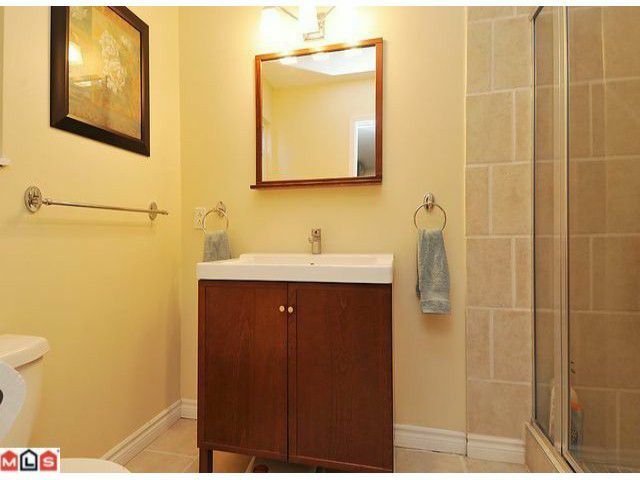 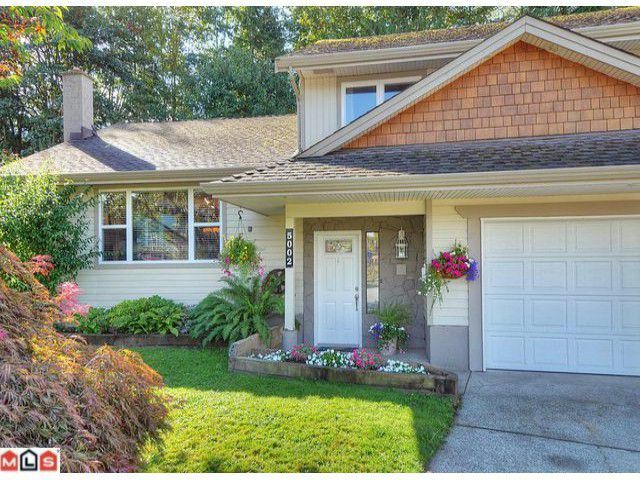 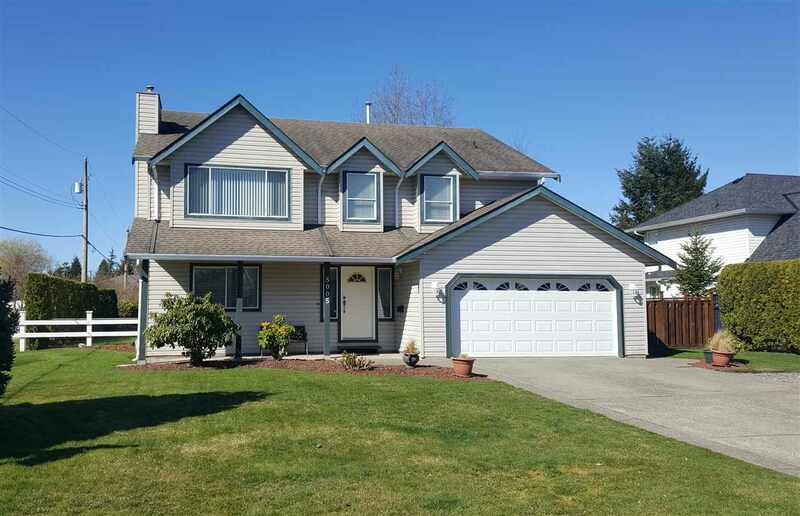 Great cul-de-sac location close to trails, duck ponds, and parks.